IPL is the top cricketing tournament in India, which is known for churning out crores of rupees. Teams have shelled out hefty amounts every season to buy players of their own choice at the auctions, and this year has been no different. Several noted players have fetched crores in IPL this year. 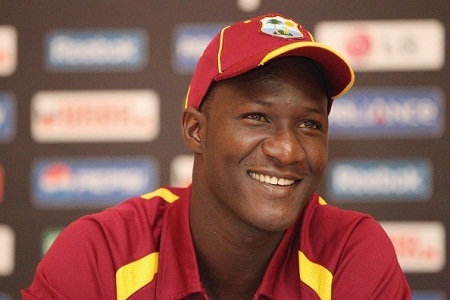 The West Indies all rounder has been bought by the Royal Challengers Bangalore for a huge sun of Rs 2.8 crore, making him the tenth highest paid player in season 8 of the IPL. 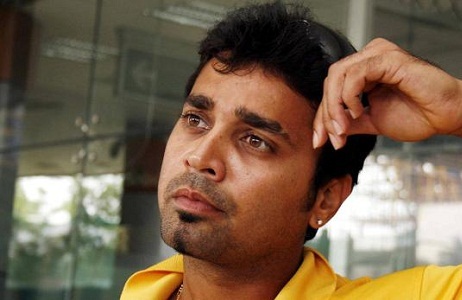 Earlier, he was in the team of Sunrisers Hyderabad and had featured as the team captain for a season. 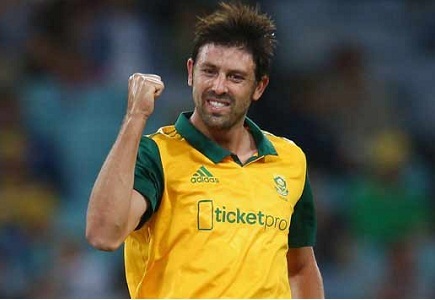 Sharing the spot with Darren Sammy is another all rounder, David Wiese of South Africa, who has been purchased for the same price by the team Royal Challengers Bangalore. 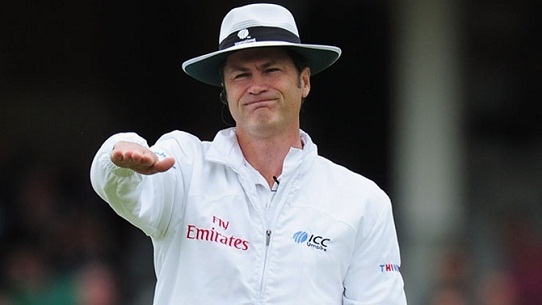 Besides making a good show with the ball, Wiese has done well with the bat too in this format of the game. Featuring next in the list of top 10 highest paid players in IPL 8 is the Indian opening batsman, Murali Vijay, who has been taken by Kings XI Punjab to open for the team, along with Virendar Sehwag. He has fetched a whopping price of Rs 3 crore in this edition of the IPL. 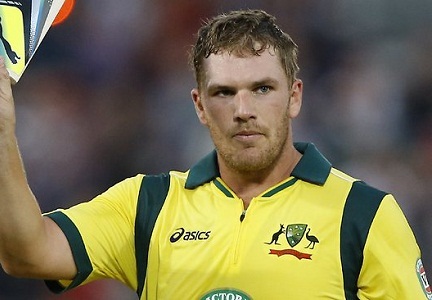 With a bid price of Rs 3.2 crore, the Australian player Aaron Fitch has become the seventh most expensive player in IPL season 8. Currently, he has been bought by Mumbai Indians, while earlier he was a part of the Sunrisers Hyderabad team. 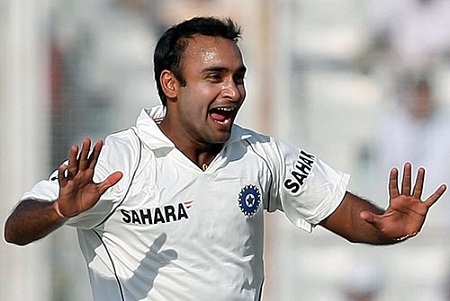 Amit Mishra, the leading leg spinner from India comes next on this list, with the price of Rs 3.5 crore being bid by the team of Delhi Daredevils. He is going to make a comeback into the team after playing the last season for Sunrisers Hyderabad. The next name on the list of top 10 highest paid players in IPL season 8 2015 is Trent Boult, the talented fast bowler from New Zealand. The Sunrisers Hyderabad team has bought the player at a huge price of Rs 3.8 crore. 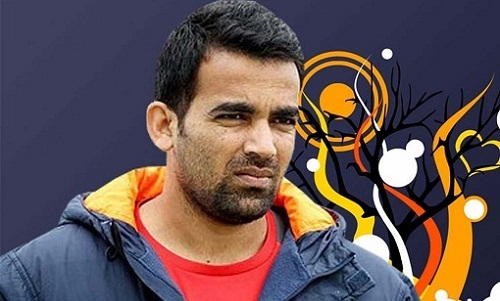 The Indian fast bowler, Zaheer Khan, who has been bought by Delhi Daredevils for a whopping sum of Rs 4 crore, is the next player to feature on this list. It is notable that this player had missed out the last season of the series. Angelo Mathews, the deadly all rounder from Sri Lanka is the third highest paid player in IPL season 8, having fetched a price of Rs 7.5 crore. He had been on the Kolkata Knight Riders team, but this time, in season 8, he has been bought by Delhi Daredevils. 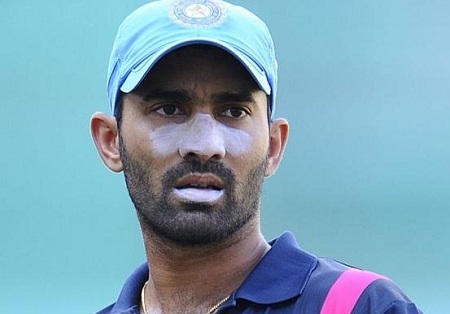 The next name among the most expensive IPL players in season 8 is the seasoned Indian wicket keeper, Dinesh Karthik. After playing for Mumbai Indians and Delhi Daredevils, he has been bought by Royal Challengers Bangalore for an amount of Rs 10.5 crores. 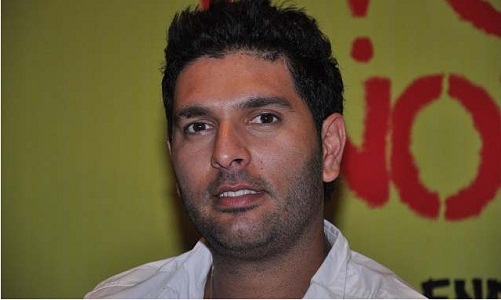 Yuvraj Singh is the highest paid and most expensive player in IPL Season 8 2015 as he has been bought by Delhi Daredevils for a whopping Rs 16 crore, making him the highest paid player in the history of IPL. He is expected to live up to his standards yet again. Some other players who have fetched hefty amounts of money at IPL are Kevin Pietersen, Michael Hussey, Ravi Bopara, Praveen Kumar and Shreyas Iyer.